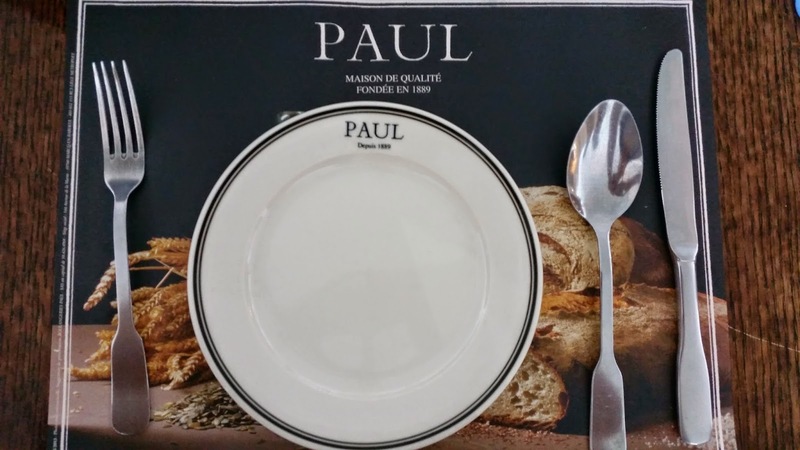 Paul is a French bakery and restaurant chain famous for their fresh from the oven breads and cakes. 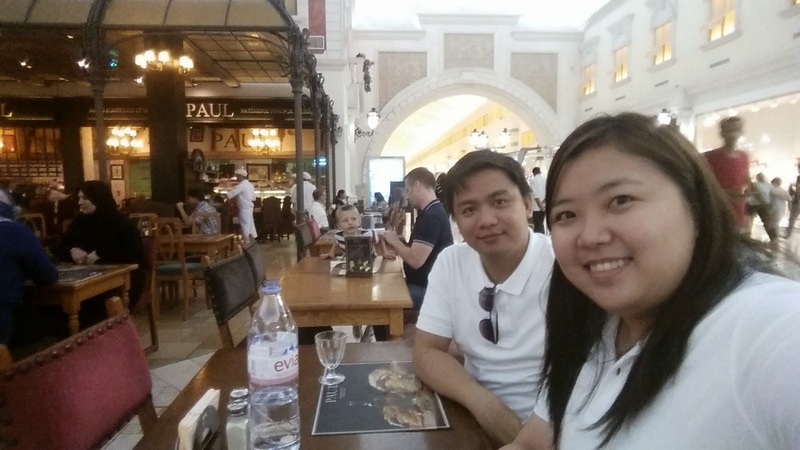 We visited their branch in Villagio Mall which has an al fresco set-up (well, it’s not actually outdoors since it is inside the mall but I’d like to think that it was their theme). After stopping by the supermarket, we decided to have our dinner here since it was the closest restaurant to Carrefour (we were really tired and hungry and the food court was at the other end on the mall). 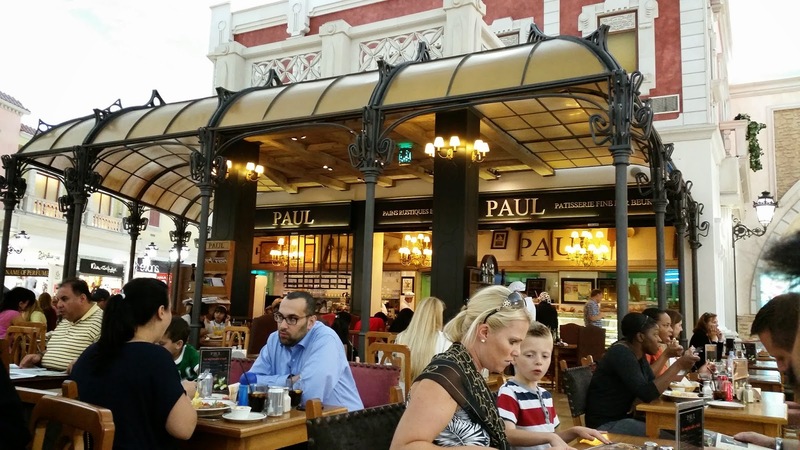 Looking at their menu, you would mostly see breads and pastries. There was a small fraction of heavier meals which was totally fine so we didn’t take long to choose our orders. 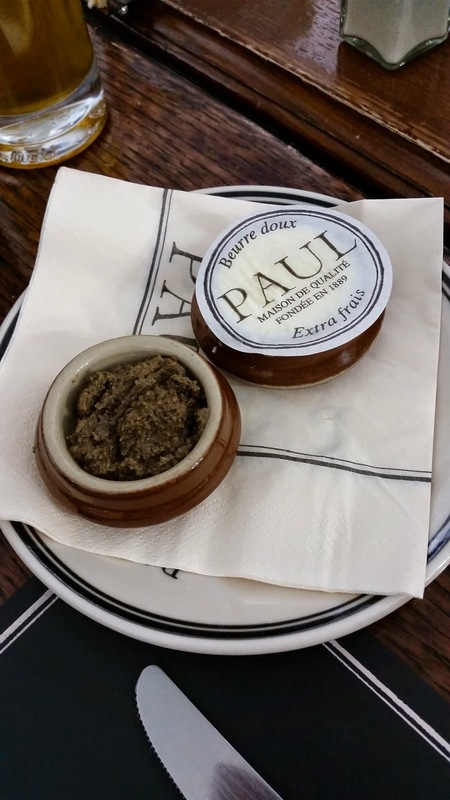 Before serving our orders, they offered us the usual fresh bread with tapenade spread and butter. 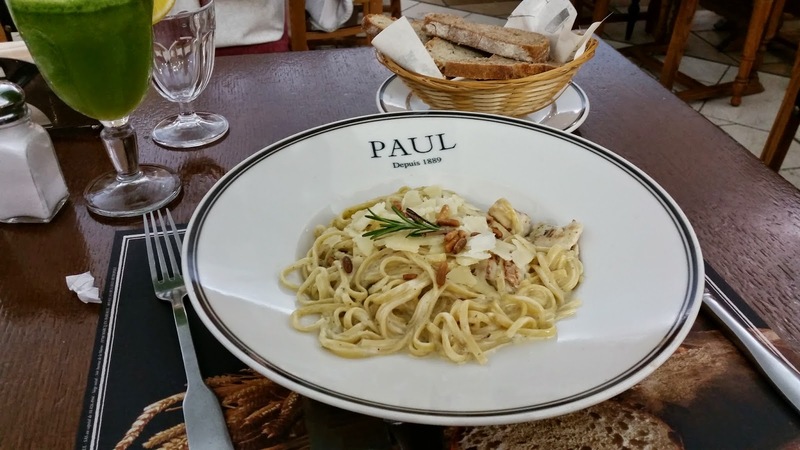 PAUL is well-known for their breads and cakes but were here for dinner so…. 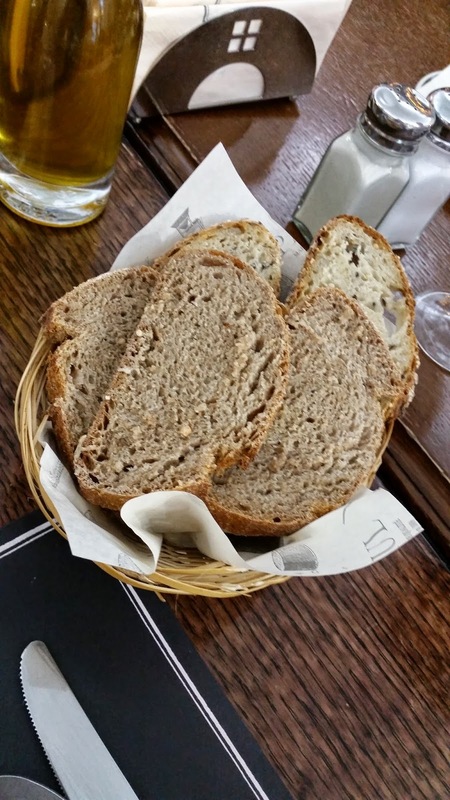 The Catalan was originally served in polka bread but i asked the server to change it to soft bread. We were planning to have some coffee somewhere else afterwards but when we saw their hot beverage menu, we decided to have our coffee here instead. 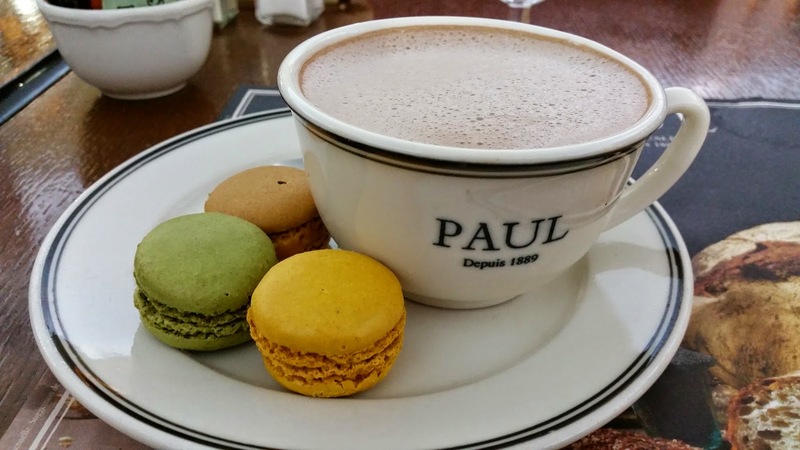 Café Gourmand includes your choice of coffee or any hot drink and 3 mini macaroons. I had Cappuccino and my husband had some Hot Chocolate. 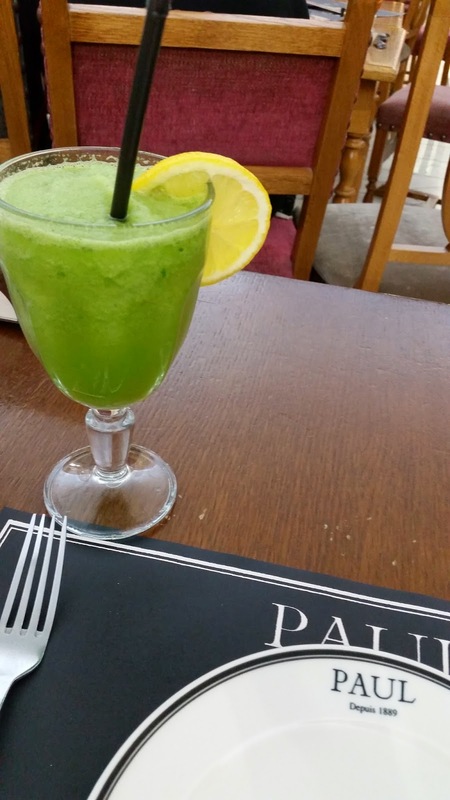 This costs QR23 each. I was really excited about the macaroons, rather than the coffee, since it is not very often that I get to have some. The sweetness of the macaroons compliments the bitterness of the coffee so I would say that this combination is just perfect. Our bill was around Qr200 (more or less) including the bottle of Evian which costs QR19. I didn’t think of it at that time but since we came from the supermarket, we should have bought ourselves some other bottled water. 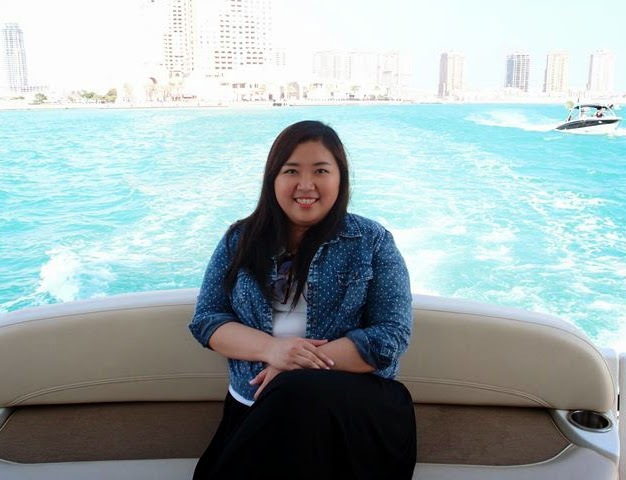 They have 2 other branches here in Doha at Landmark Mall and Lagoona Mall. Have you tried their breakfasts yet? So good. 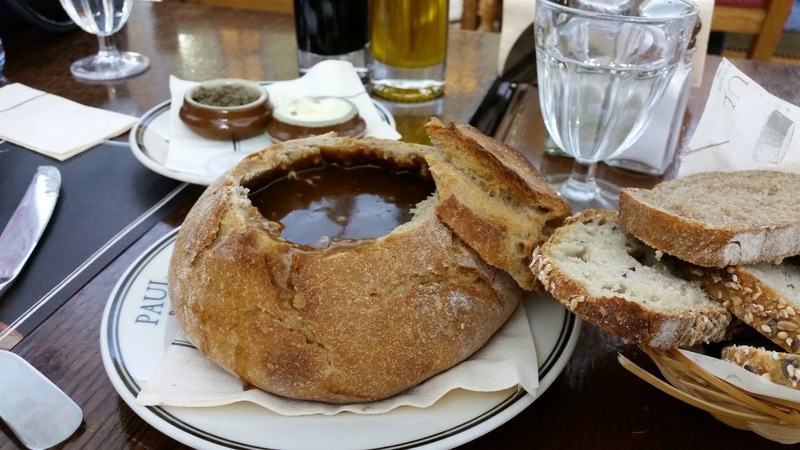 That French onion soup look delicious. We haven't been there for breakfast, but we'll definitely try. 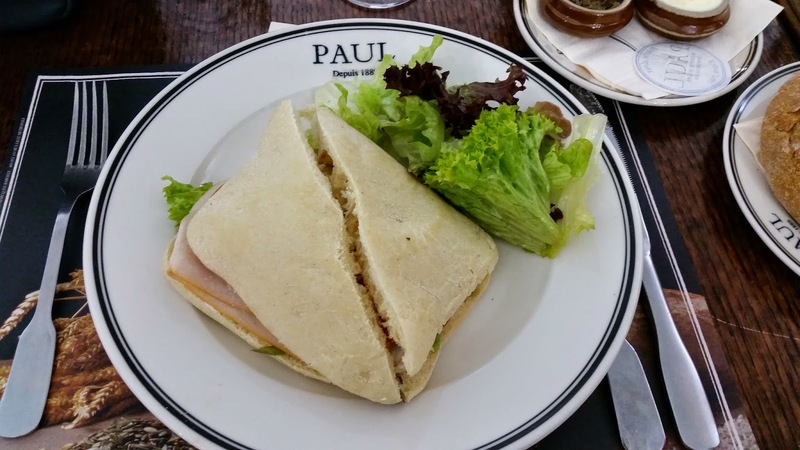 We've heard good reviews about Paul's breakfast from others as well.